Last Monday we celebrated Charlotte’s sixth birthday. Of course, she “celebrated” with her second bout of strep throat in 3 weeks (who knew I was supposed to change her toothbrush?! We’re still P.I.T.s*). Just as I finished icing the cake for school, I got a call to pick her up because of a high fever. Not to worry, she had cake that night at home, cupcakes at school on Thursday, and yesterday she had a magnificent puppet party. 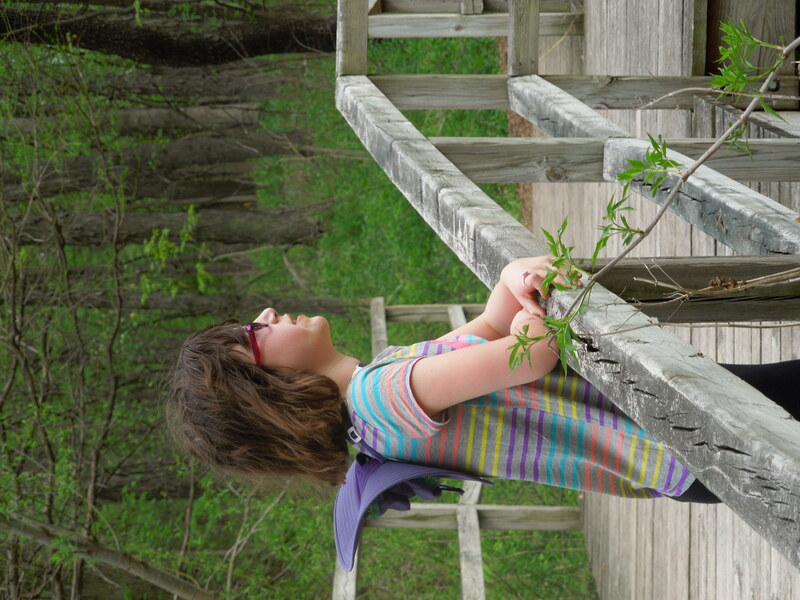 Today, we pause to celebrate–a bit more somberly perhaps, but with equal amounts of joy–Charlotte’s heart-a-versary. We waited. And waited. And then Dr. Mavroudis came to us smiling, telling us that Charlotte was back in her room and the nurses were setting up her meds. I think that was the first time we breathed that day. Charlotte immediately post-surgery (May 16, 2005). So little amidst all those tubes, medicines, and equipment. So today, as every May 16, we think of those wonderful doctors, as well as Charlotte’s formidable cardiologist Luciana Young; her lead nurses Nancy Smith and Samantha McCoy; and all the staff and nursers who gave our daughter back to us. 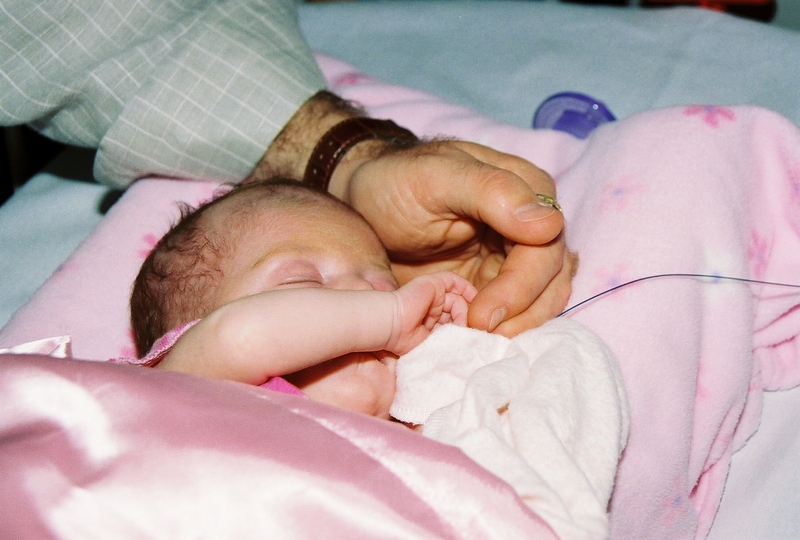 She may have been born on May 9, but it was on May 16 that Charlotte was given a fighting chance at life. We will be forever deeply grateful to all of you who helped make that happened and who supported us through the long days and nights that followed. Charlotte last Monday. Feeling terrible with strep and exhausted after a 2-hour doctor appointment, but ready for her birthday cake. Categories: Charlotte's Birthday, heart surgery | Permalink. Half a Decade of Charlotte! Today we celebrated Mother’s Day by celebrating Charlotte’s birthday. 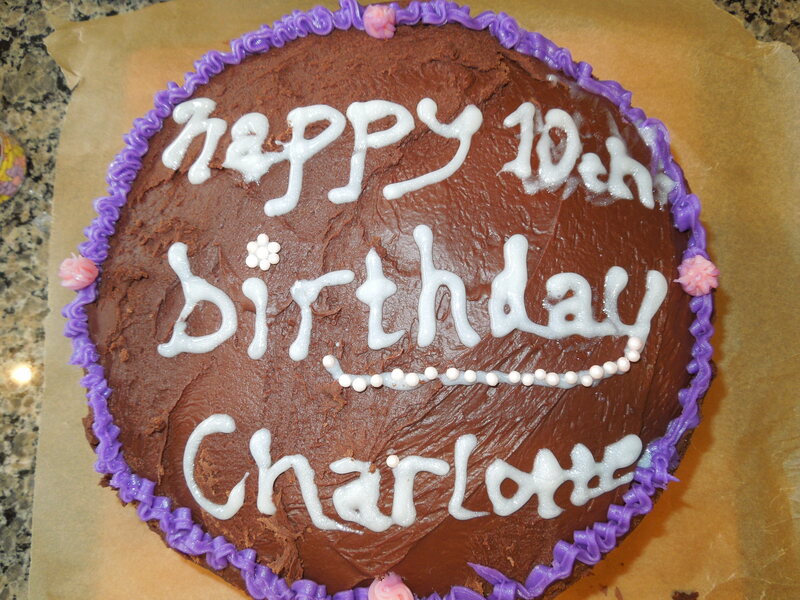 Last year I let Charlotte write her birthday blog. This year, I want to take that job back and wish my beautiful daughter happy birthday and thank her for being my reason to celebrate Mother’s Day. It’s hard to believe that at at this time five years ago I was recovering from a c-section and a tiny little Charlotte was in the special nursery at Prentice Hospital. I had not yet held her. Since we knew about her heart, she was closely monitored and by the time she was fourteen hours old she had been transferred to Children’s Memorial Hospital. 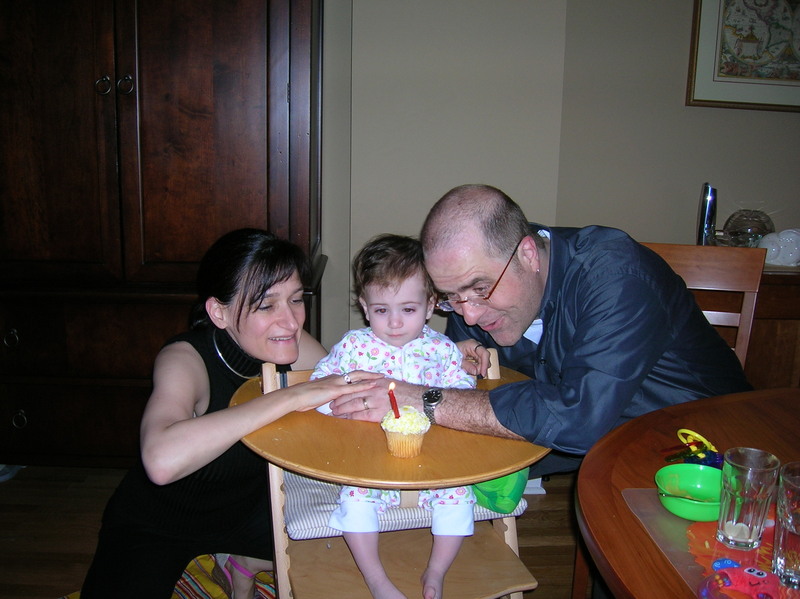 On May 16, 2005, the anesthesiologist carried our tiny love to the operating room. 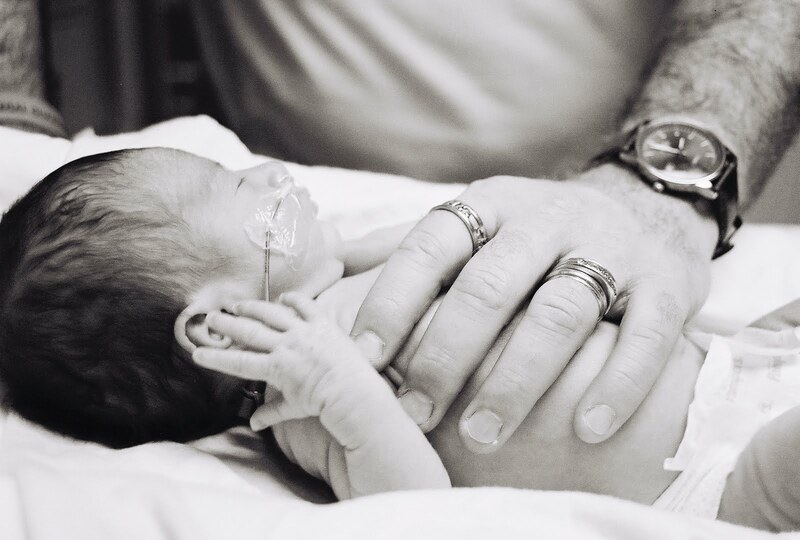 My husband collapsed in my arms and I, seven days post-surgery myself, held him up. I realize now that I had no idea what we stood to lose. My own surgery and my dogged focus on the “here and now” prevented me from imagining anything past that moment. As I look back, I think that I had not yet truly bonded with Charlotte despite having sat by her side for as many hours a day as the nurses would let me. Last week I randomly flashed on that moment. I had to pull the car over and give in to uncontrollable, inconsolable sobbing. Clearly, we had a wonderful outcome in 2005. And now I fully understand what we might have lost. The thought is paralyzing despite the fact that Charlotte is happily asleep in her bed. 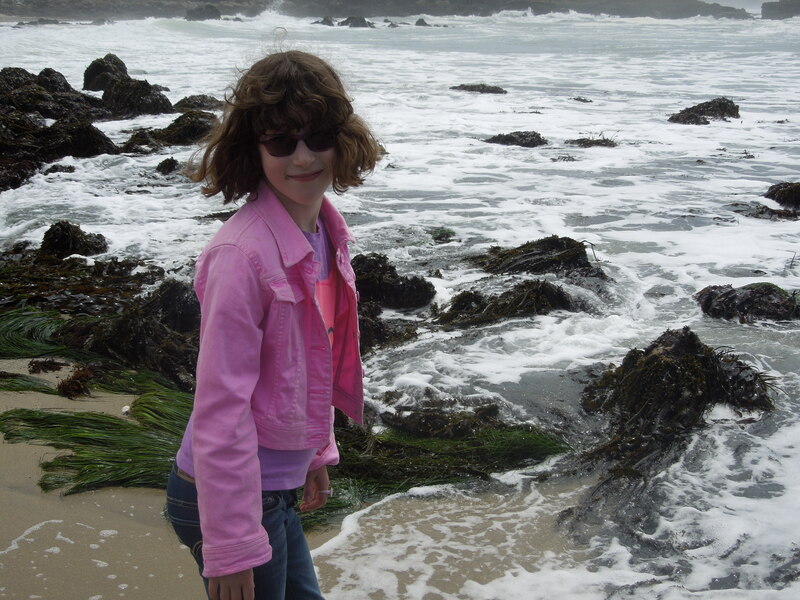 On May 16, 2010, we will celebrate Charlotte’s birthday with her classmates, her closest friends, her babysitters, and one of her grandmothers. I can think of no more fitting day to celebrate than the anniversary of the day that Charlotte was really given to us, full of potential and hope. Charlotte, as you enter your sixth year, I wish you the evolution of your unbounded curiosity, the continued growth of your unrelenting optimism, and the full blossoming of your potential. You have taught me how important it is to slow down, reminded me how joyful it is to discover a new book or acquire a new skill, and shared with me more love than I ever knew was possible. And, in case you were wondering–that pathetic-looking cake was absolutely DELICIOUS! Categories: Charlotte's Birthday, Mother's Day | Permalink. Categories: Charlotte's Birthday, Four | Permalink.